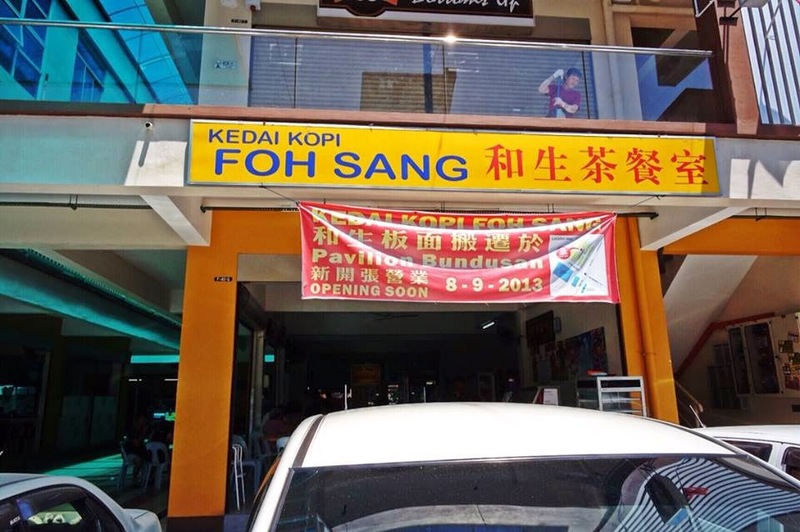 Kedai Kopi Foh Sang is a newly opened restaurant in Bundusan Pavilion serving original Pan Mee as well as Pan Mee with a twist. 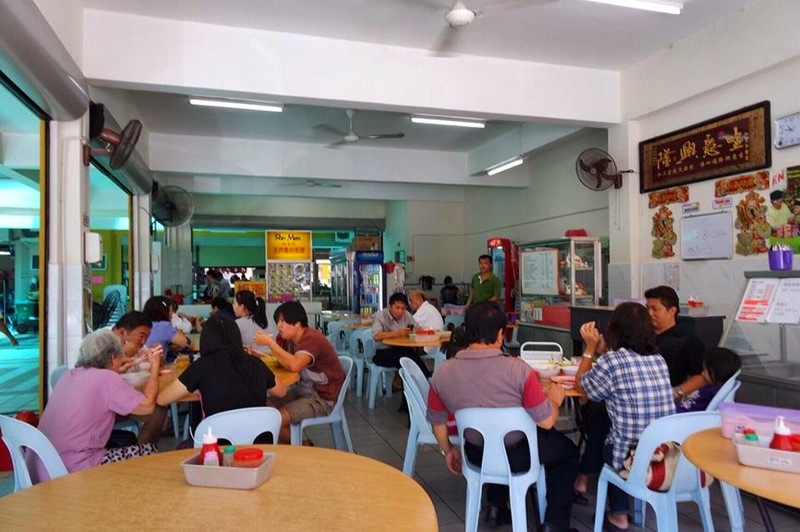 Located right next to Original Guilin Mee Hoon, the yellow signboard of the kopitiam can easily be spotted by passer-by. 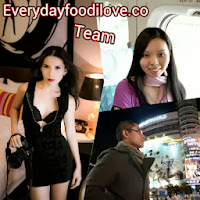 The Pan Mee here are silky smooth and absolutely fantastic. 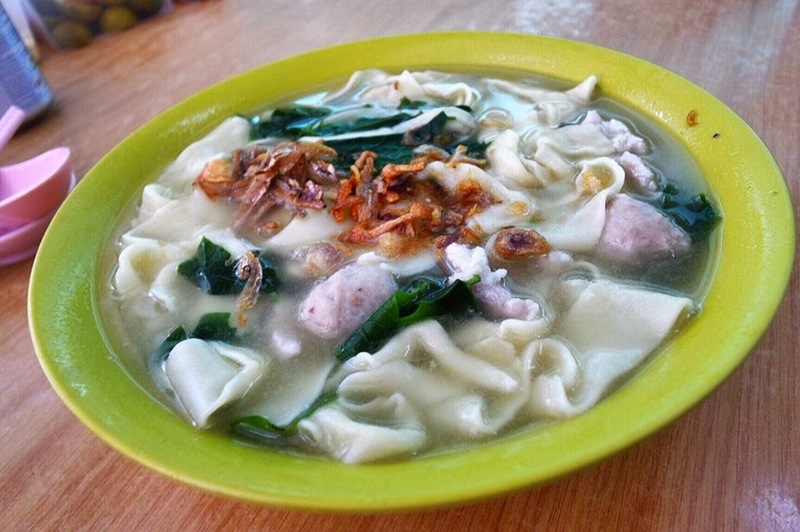 The soup is subtle and sufficient, with generous ingredients consist of pork slices, pork ball, wantan, fried anchovies and potato leaves. 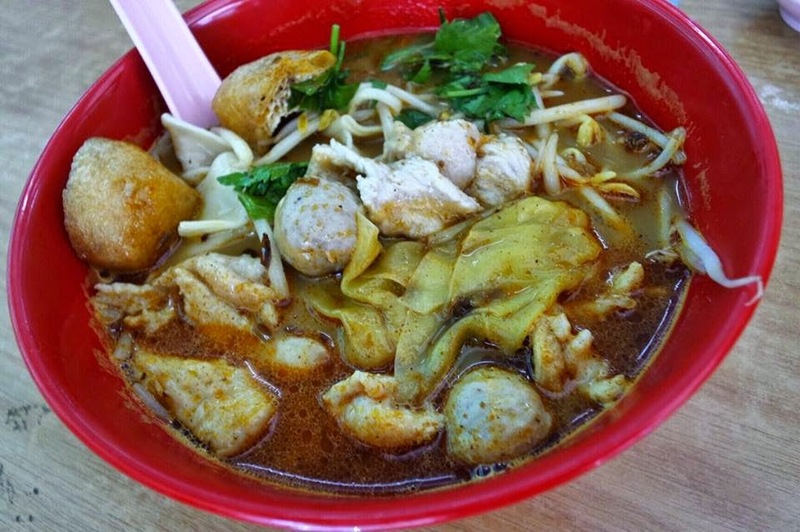 If you couldn't decide between Laksa or Pan Mee, you can have both by ordering the Laksa Pan Mee. Basically, it was Pan Mee's noodle served in Laksa broth together with pork slices, pork ball, wantan, beancurd puff and bean sprouts. 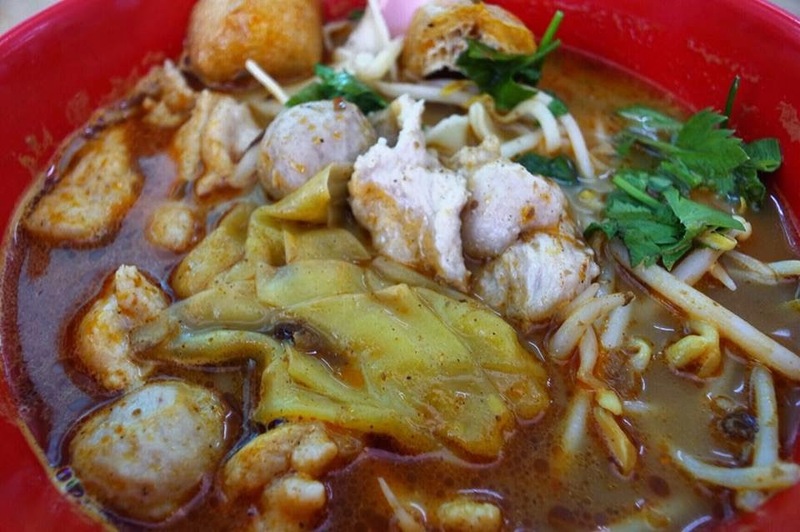 The smooth and silky noodle drenched in aromatic, rich and flavourful Laksa's broth was amazing.